SH305586 was successfully added to your cart! SH305586 could not be added as a favorite. Please make sure you are logged in. 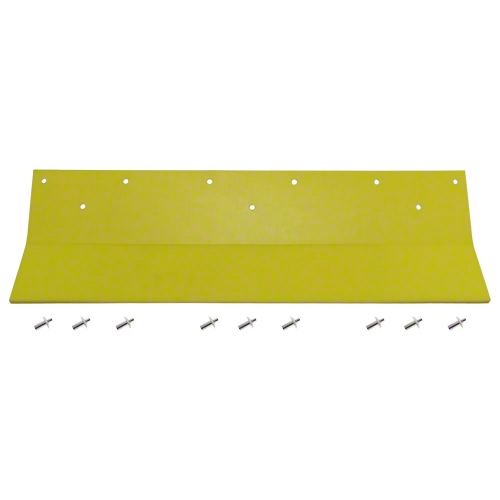 Poly skid pad cover, 7-1/4" x 33". Drive-in rivets included. For John Deere 925D, 930D, 936D. 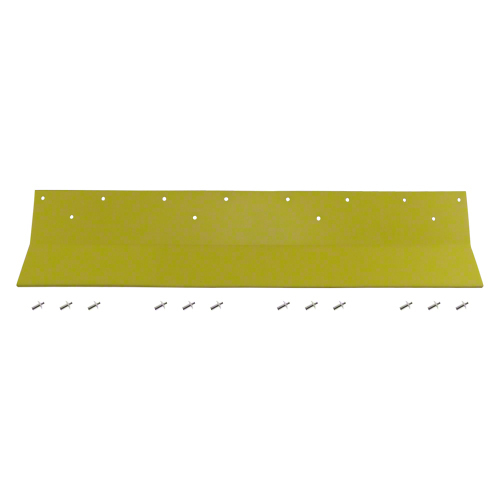 Poly skid pad cover, 12" x 18". For John Deere 925D, 930D, 936D. 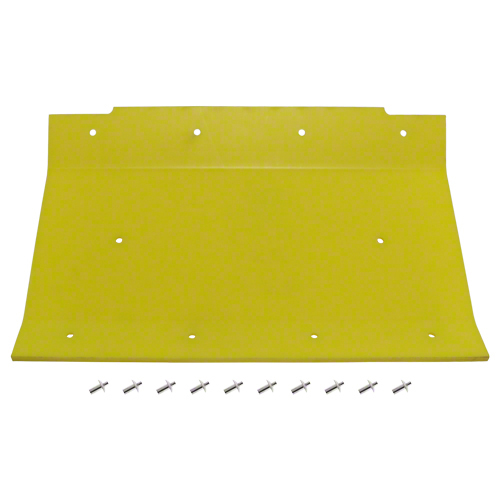 Poly skid pad cover, 7-1/4" x 17". For John Deere 925D, 930D, 936D. 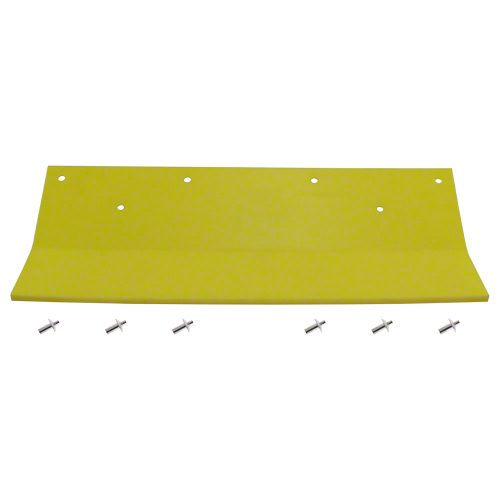 Poly skid pad cover, 7-1/4" x 24". For John Deere 925D, 930D, 936D. 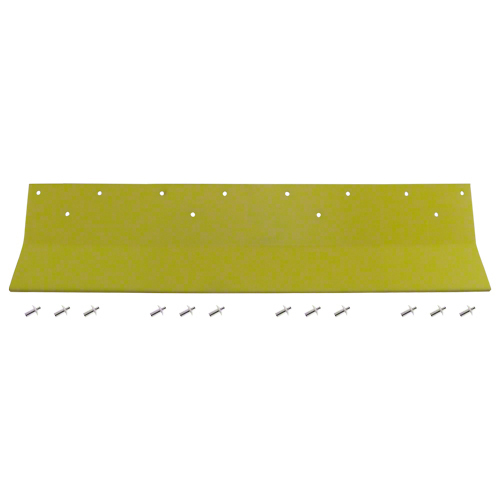 Poly skid pad cover, 7-1/4" x 30". For John Deere 925D, 930D, 936D.